Despite what some might say high authority links are still incredibly important. 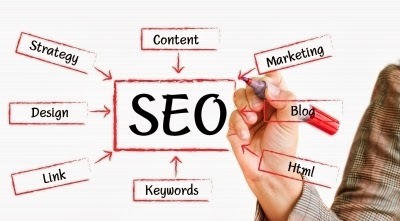 The Google algorithm seeks high PR in order to decide which sites acquire the highest rankings. If you’re still unsure then why not test it out for yourself? If you have the availability to SEO software that gives link profile readouts, try and search for some key phrases and then run the reports on the top 10 sites that come up. You will most likely find that the sites with the highest rankings are the ones with the highest PR links.